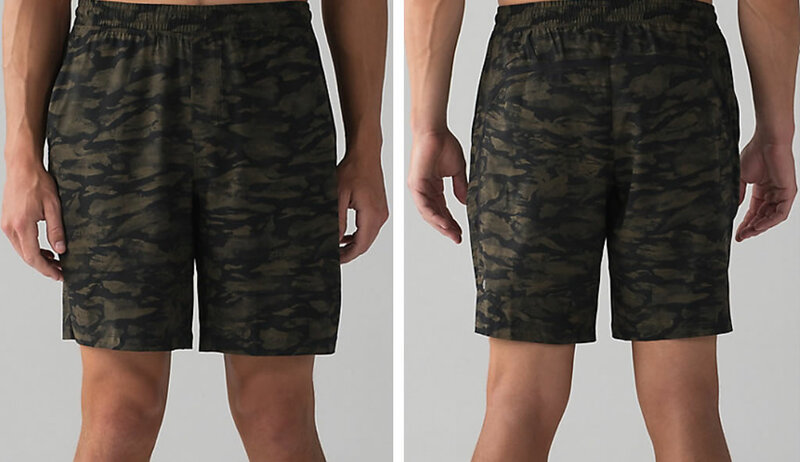 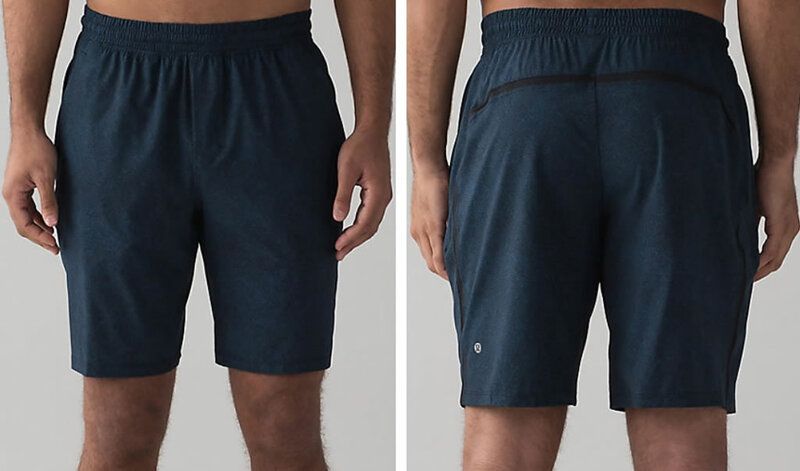 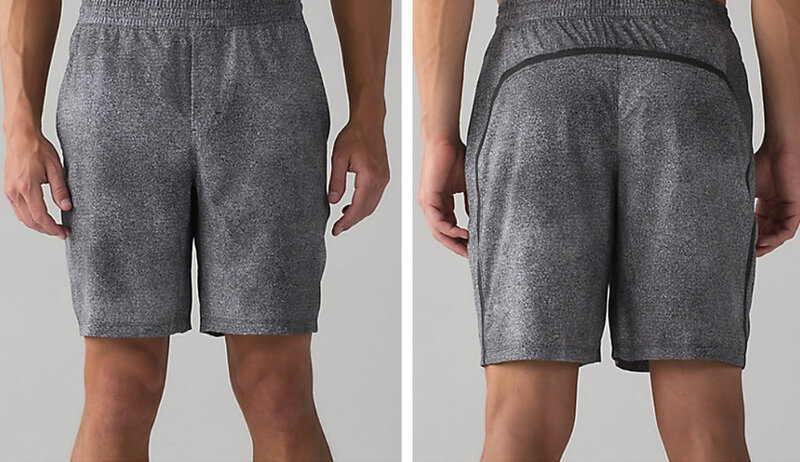 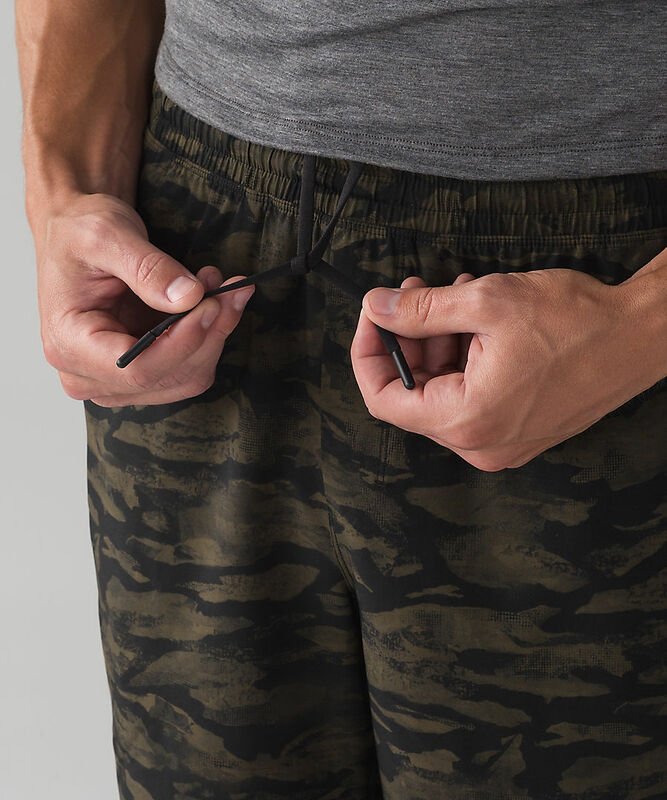 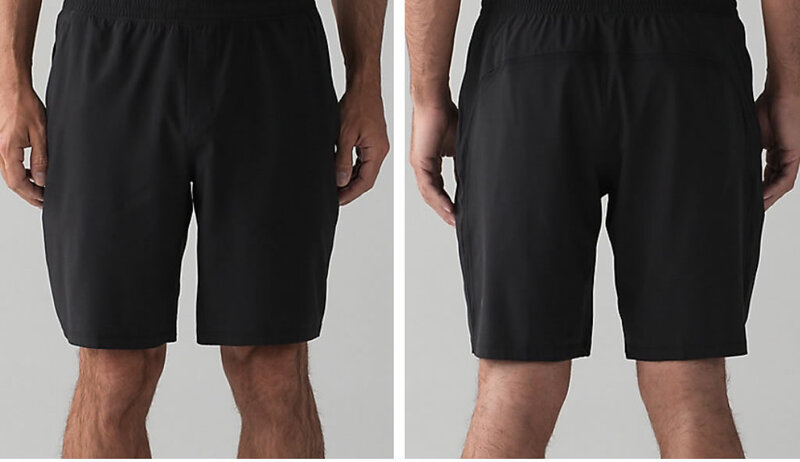 Presenting the Pace Breaker men’s yoga shorts with liner – a comfortable pair of shorts with a generous cut and an ample gusset. 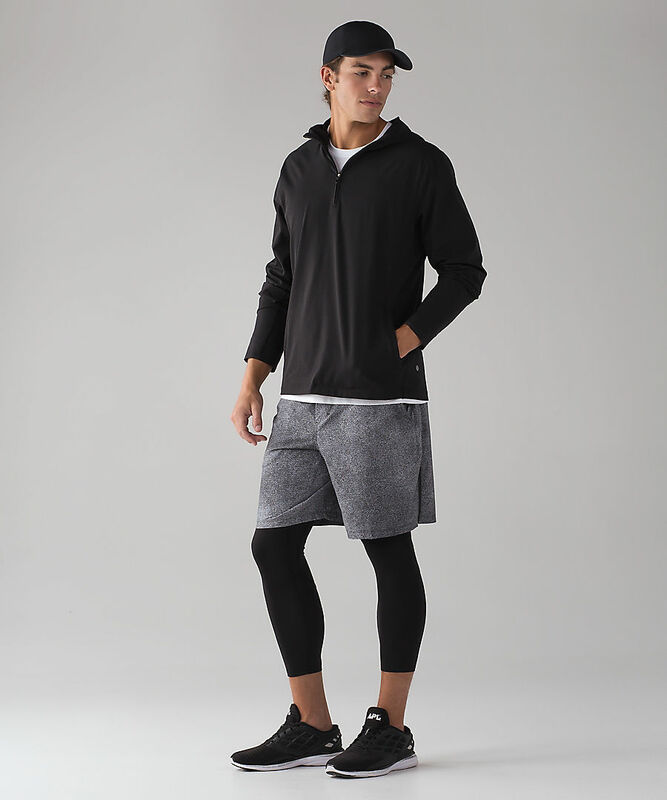 The product boasts a 9” inseam, and its design includes zippered hand pockets that offer secure storage options. 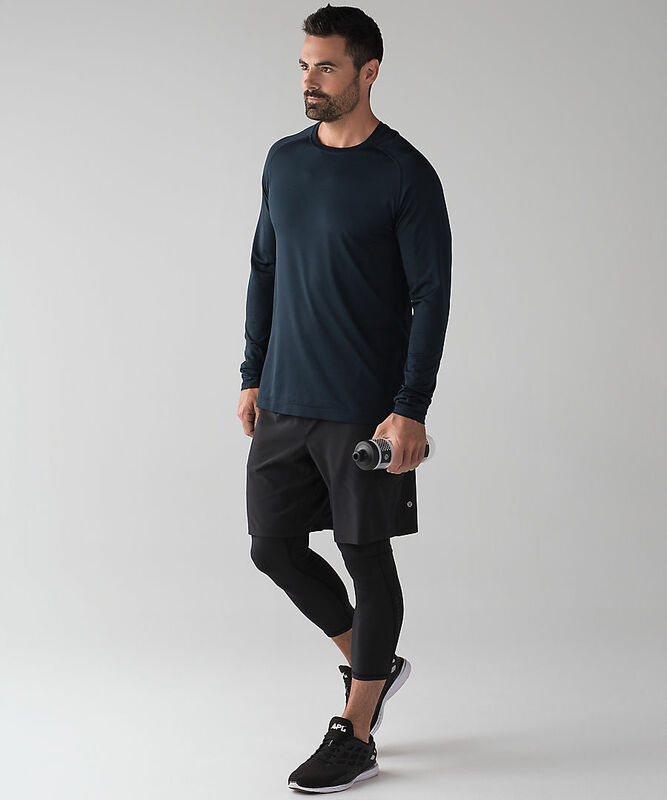 It also features Lycra fibers that enhance stretch and shape retention, which makes it ideal for activities such as running or just working out. 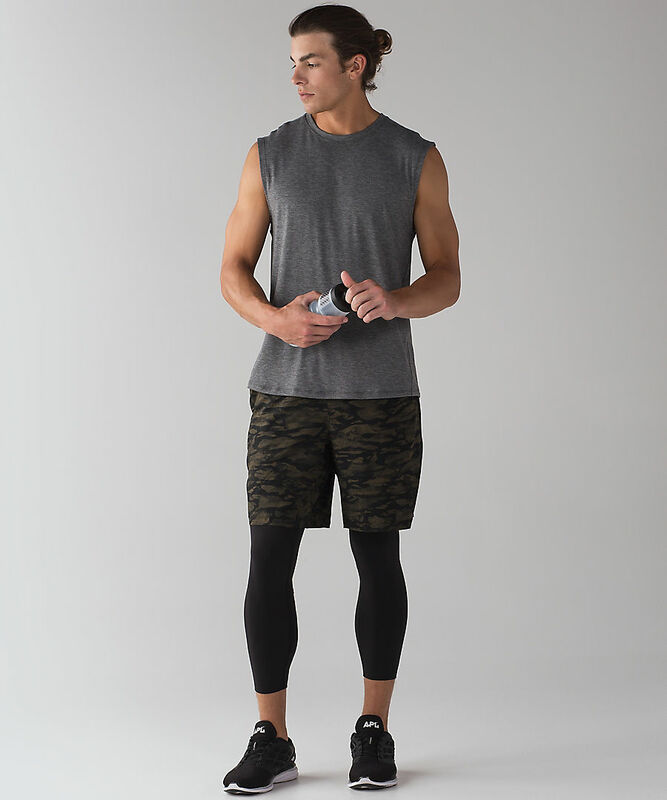 The sweat wicking technology also deserves a mention, as it allows the wearer to remain dry and comfortable throughout the day. 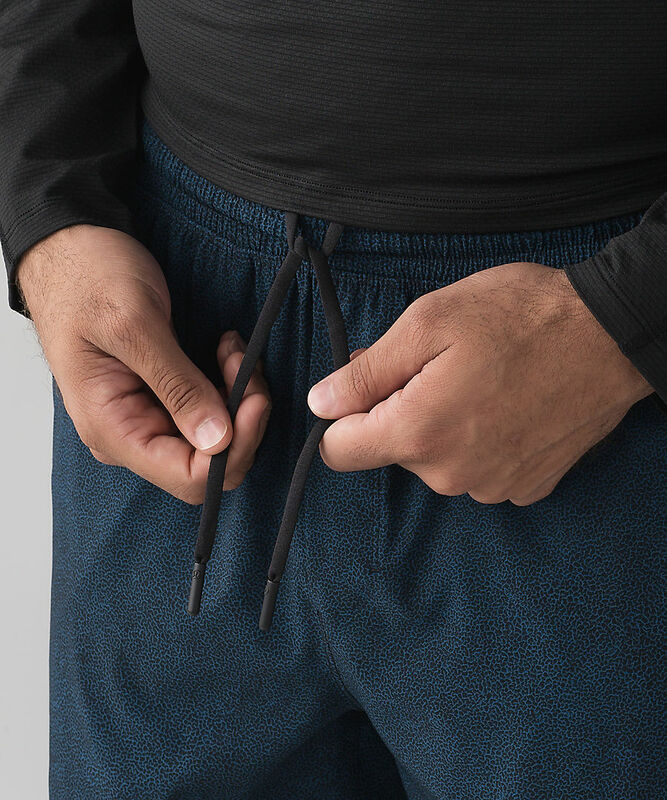 There are three available colorways for the Pace Breaker, namely Pyroclastic/Carbon Blue/Black, Razor Twill/Fog Horn/Darkside, and simple Black.